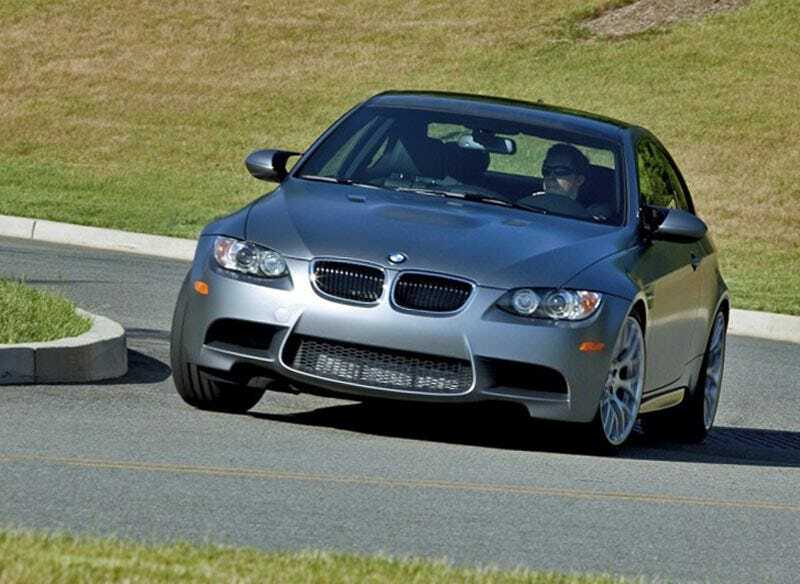 Thirty chumps will belly up to the Bavarian bar for one of thirty 2011 BMW M3 Frozen Gray Coupes. It's $77,600 for flat gray paint, red seats, and the competition package. That's approximately $9000 for exclusive paint.